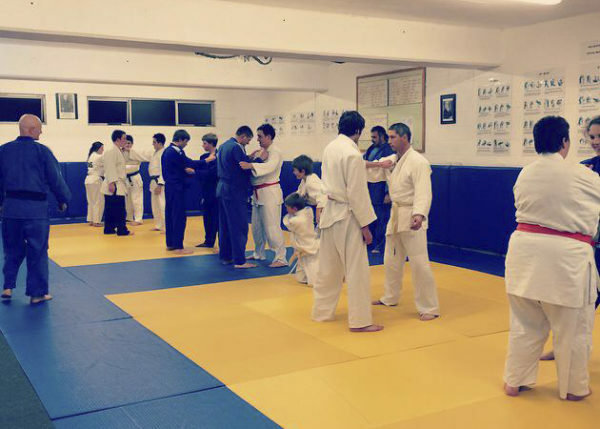 The Devonport Judo Club is located in Devonport in the Central North-West Coast of Tasmania. Training Sessions are held at the Devonport Recreation Centre (behind the basketball stadium) in the dojo and sessions are run under Len Boultbee and Nigel Palmer. Len started Judo in his teenage years and went on to represent Tasmania several times at the Australian Judo Championships. Len began coaching and running the Devonport Judo Club in 1992. 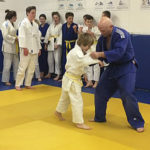 Len is very passionate about Judo and is frequently giving his time to instruct Judo to school groups in the Devonport area. On weekends Len is travelling with his judo players to competitions around the state to provide support and coaching.